Designer Maid customizes the clean around your needs and budget. We specialize in deep cleaning and offer exceptional recurring service you can afford. Whether you need a one-time clean, move-in or move-out service, windows clean, or help with organization, no job is to big or small. Vacation Condo Rental Cleaning: We pay extra attention to the details when cleaning your vacation rental. Whether it’s a rental property, Airbnb, or HomeAway, we’ll leave your vacation rental clean, fresh, and shiny. Wash tops of cabinets and ledges. 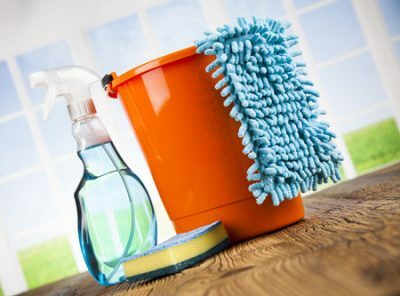 Deep cleaning involves more furniture moving and more washing of baseboards, blinds, and fronts of all cabinets. General cleaning is a very good vacuum and dusting of the whole house. The bathrooms are always scrubbed and kitchen cleaned thoroughly. We can mix deep cleaning and general cleaning as needed. Priority lists are very popular also; you design your own clean.